Rent River Farm | Corporate Events | Wedding Locations, Event Spaces and Party Venues. River Farm is the headquarters of the American Horticultural Society. Situated on 25 landscaped acres overlooking the Potomac river, it is an idyllic escape within the Washington, D.C. area. 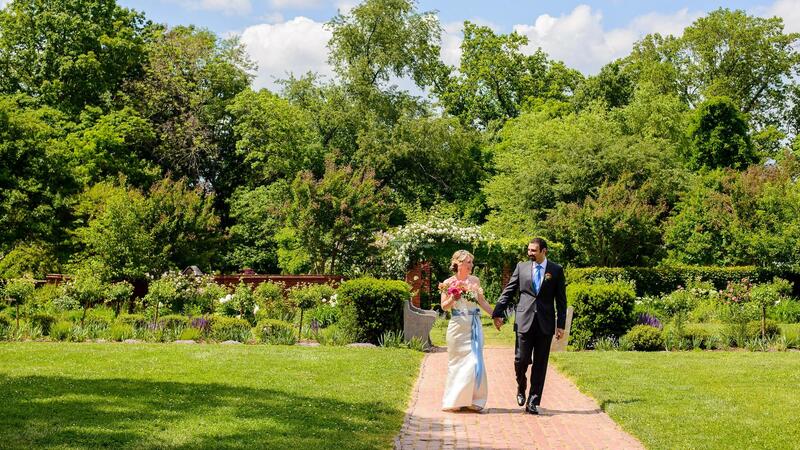 With 25 acres of lawn , meadows, woodland, and formal gardens, and with scenic views of the Potomac River, River Farm is a place of natural year-round beauty and a perfect showcase for your wedding any time of year. Take a look at the photos below that highlight not only the event spaces available but also the splendor that will surround your wedding.